You will retain all rights to any photograph you submit, including ownership if applicable. By submitting your image in the contest, you grant COASC a royalty-free, world-wide, perpetual, non-exclusive license to publicly display, distribute, reproduce and create derivative works for the entries, in whole or in part, in any media now existing or later developed, for any Council on Aging -Southern California purpose, including but not limited to, advertising and promotion of COASC's website, exhibition, and commercial products, including but not limited to COASC publications. 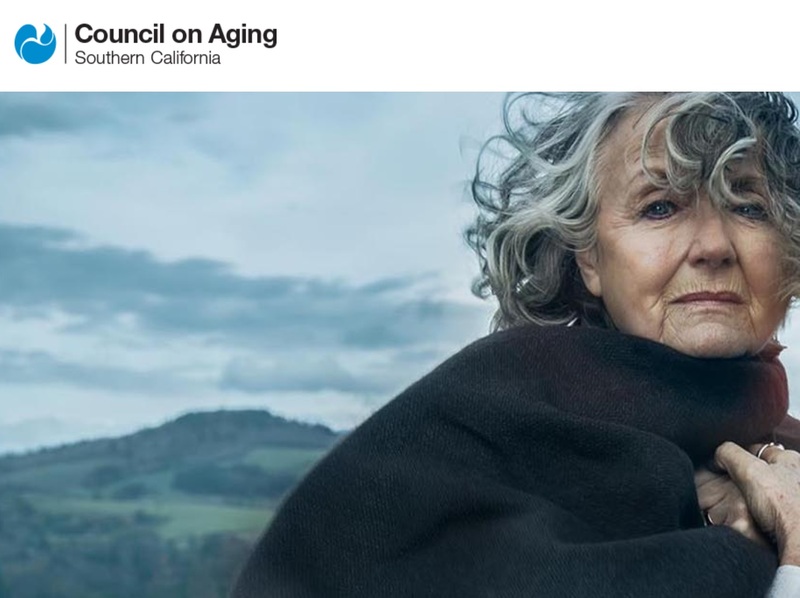 The Council on Aging -Southern California will not be required to pay any additional consideration or seek any additional approval in connection with uses.For any photograph used under the terms of this agreement, COASC shall give credit to the photographer as feasible.